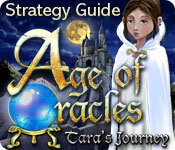 Age of Oracles: Tara's Journey Strategy Guide is rated 5.0 out of 5 by 1. 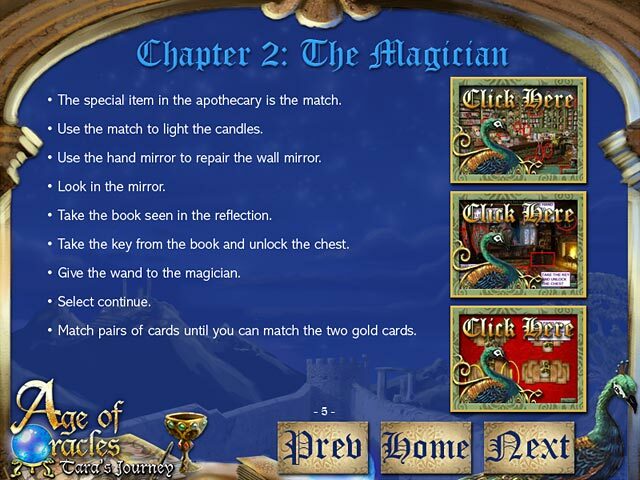 Rated 5 out of 5 by baba247 from This is a fun and magical fantasy I really enjoyed this one a lot I bought it back in 2008 not that long after it came out. I was so eager to try all kinds of games than and I am happy that I did try this one. I loved the story, the pictures so bright, clear, and such amazing colors. 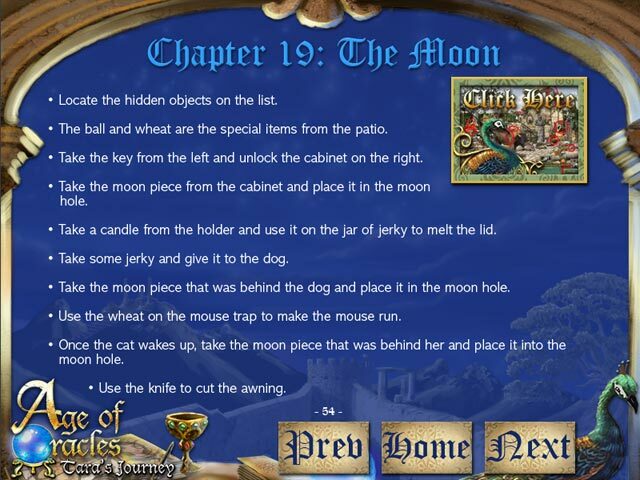 I don't play much of this kind of game and after going back to it and reviewing it so I can give an accurate review, I realized that I need to go and find more of this kind, its so good to have a variety of the games I tend to stick to the Ghostly ones but this one is refreshing because it is fantacy at its best. So I recommend this game and hope you find the enjoyment in it that I did.